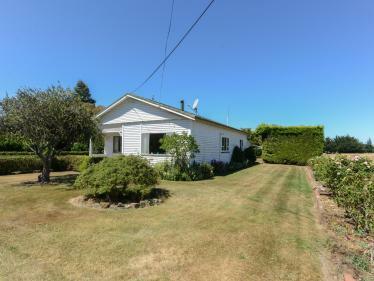 Pat has been living and breathing farming in Central Hawke’s Bay for over 40 years. Having sold rural real estate in the region for over 21 of those years, there are few that can match his knowledge and experience. 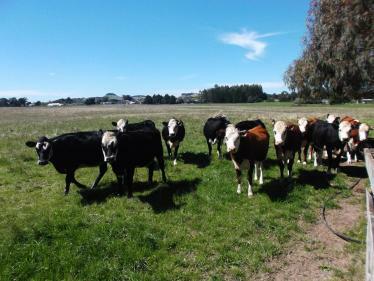 A graduate of the Smedley Station cadet programme, Pat followed this up with a Diploma of Agriculture at Massey University before settling back in Central Hawke’s Bay. 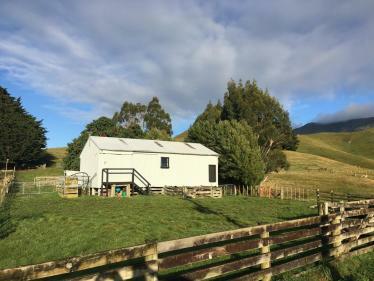 Shepherding and shearing created the platform to purchase the family farm on Snee Road in 1981 where he and Joy, his wife of thirty three years, still live. 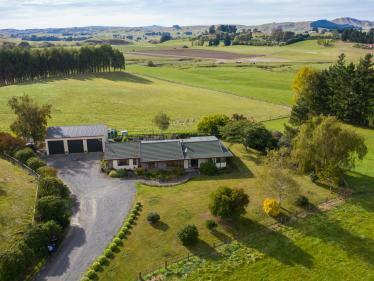 In 1991, Pat commenced a career in rural real estate in Central Hawke’s Bay starting with the Professionals in Waipukurau - a business that was sold to Property Brokers in 1998. 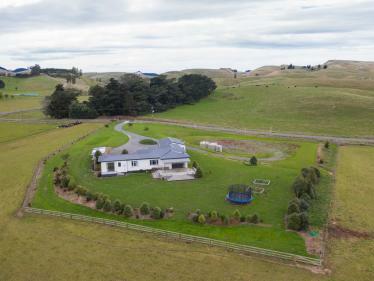 This success has resulted in Pat consistently having 40-60% of the local market and being recognized by local and national rural professionals as someone qualified to make comment on the Rural Real Estate market. 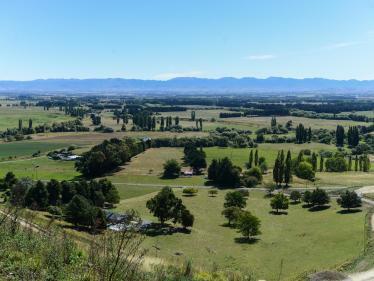 Over the years, Pat has seen immense change in the rural market and land use in Central Hawke’s Bay. 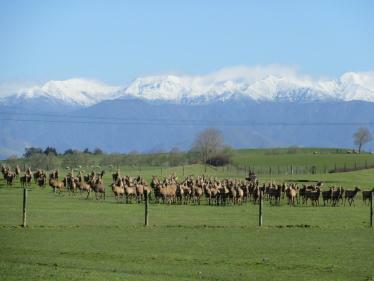 He believes the proposed irrigation dam and alternative land uses bodes well for the continued successful farming in Central Hawke’s Bay, one of the best areas in New Zealand to live in. Keen to “put back” into the local community, Pat is a member of the Waipukurau Rotary Club and the Chairman of the board of Smedley Station. 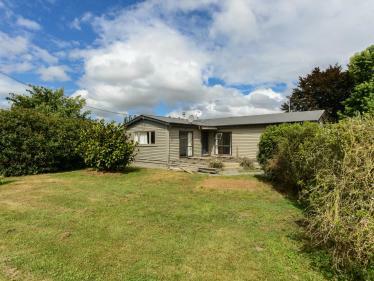 Apart from his family, Pat’s other interest is sport, mainly cricket, rugby and trout fishing on Lake Taupo. Bevan, is, Helpful, pleasant, cheerful, committed, works hard. Have you considered buying or selling a property? Or do you know of a family member, friend or colleague who is considering buying or selling a property? Contact Pat and Bevan to experience next level service.